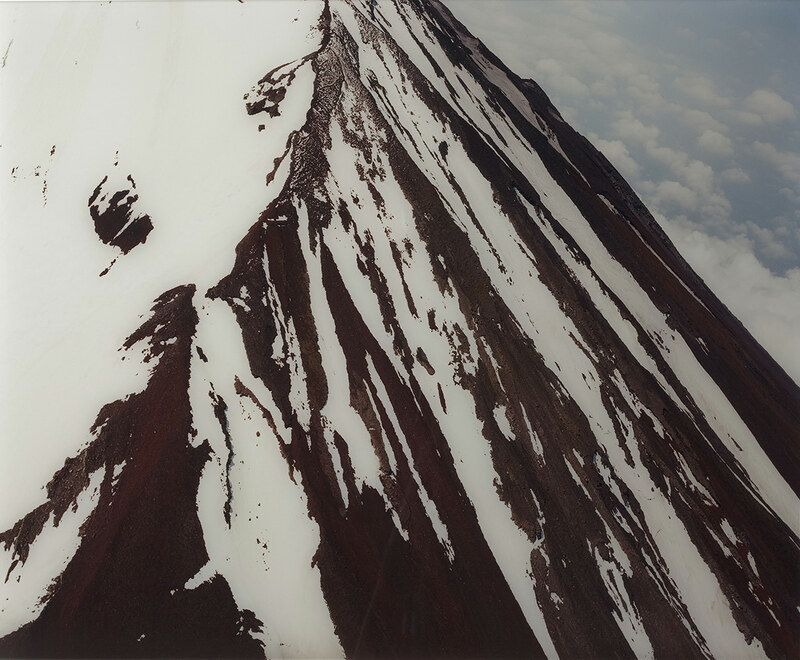 Naoki Ishikawa is a photographer and climber born in 1977 in Tokyo, Japan. He obtained a Bachelor of Fine Arts at Waseda University in 2002. In 2005 he obtained his Master in Fine Arts at the Tokyo University of the Arts where, three years later, he obtained a doctorate. 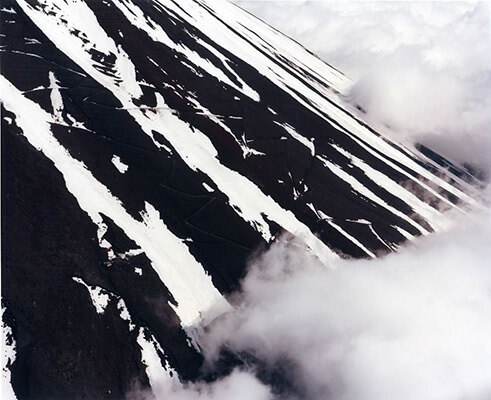 He works as a Special Research Fellow at the Institute for Art Anthropology at Tama Art University in Tokyo.